Recognizing the artists who have made significant lifelong contributions to Minnesota, enriching our communities. The annual $50,000 McKnight Distinguished Artist Award recognizes artists who have made a lifelong commitment to creating art that is locally, regionally, and/or nationally significant. These artists have chosen to make their lives and careers in Minnesota, thereby making our state a more culturally rich place. First and foremost, they have produced creatively incisive art reflecting their particular and extraordinary point of view. McKnight Distinguished Artists have also inspired other artists, earned acclaim from audiences, patrons, critics, and other arts professionals, and some have founded and strengthened arts organizations. 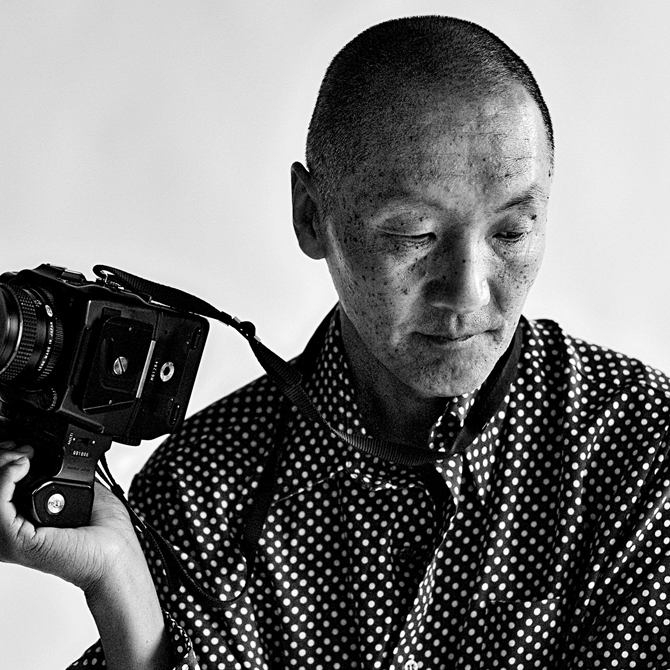 With his powerful photography and compelling public art projects, Wing Young Huie has been documenting Minnesota’s changing cultural landscape for more than 30 years in images that ask us to focus on people and places that are often overlooked.